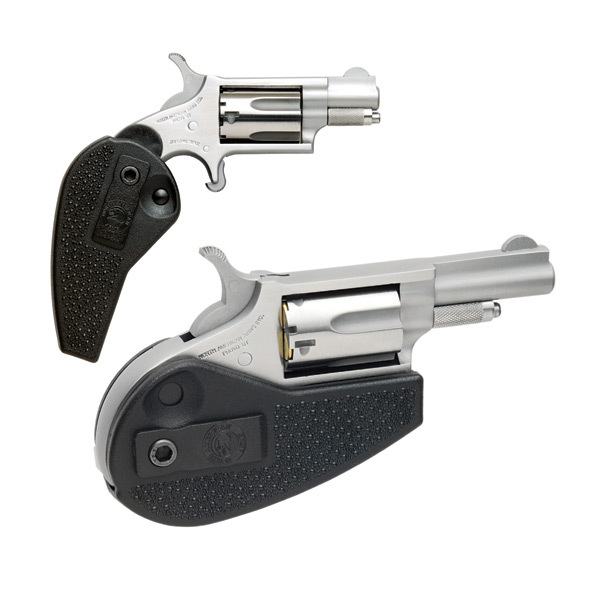 The NAA .22 Long Rifle with the 1 & 5/8″ barrel is also offered in our Holster Grip configuration which allows for convenient carrying and operation. The grip folds up to allow for easy concealment and carry and folds out into a locked grip for more convenient use and control. 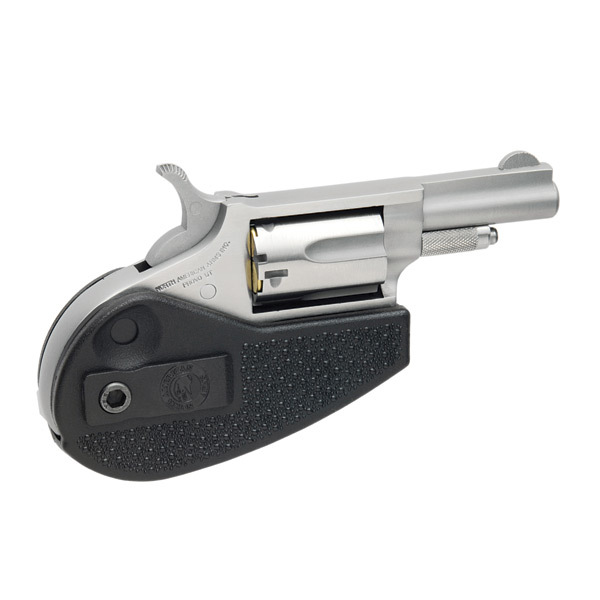 It is versatile for many applications and is the standard by which other Mini-Revolvers are judged.